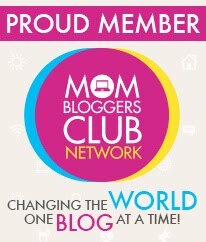 What a wonderful to instill the love of art in your children or another adult. This easel is portable, had a drawer to hold your tools, and has a nice handle to carry it around with. My daughter fell in love with this when it came in so I guess this will be hers. 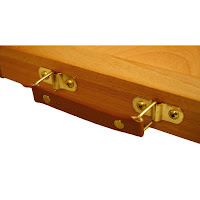 My husband loves the way that the easel can be positioned at different heights for your comfort, the drawer is really nice . 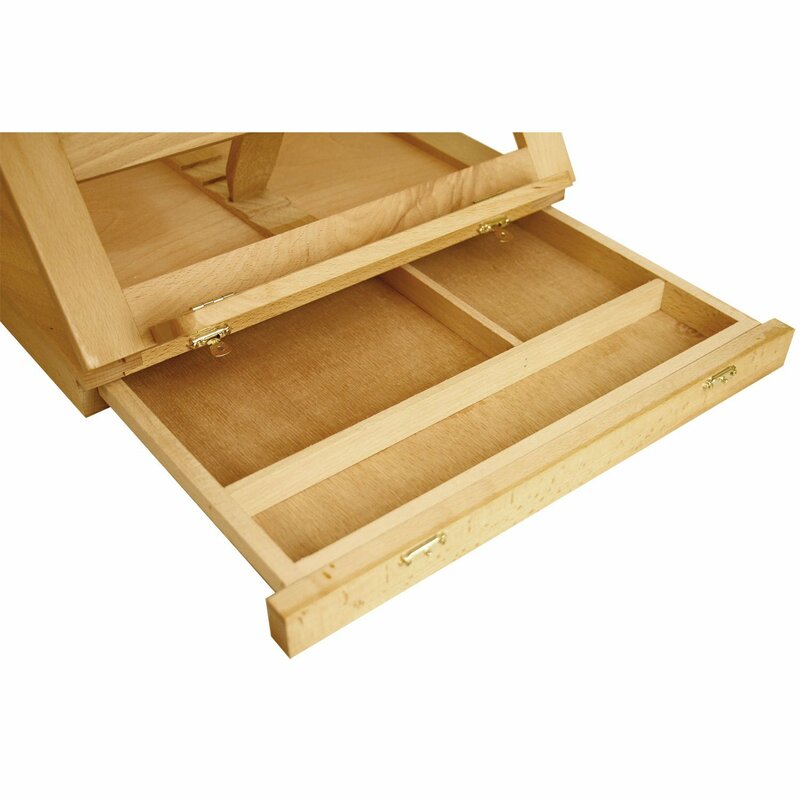 The drawer even has a lock so that it won't come open while you are carrying the easel around. Great product made from wood that will be a great piece for many years in your little or big artists life. 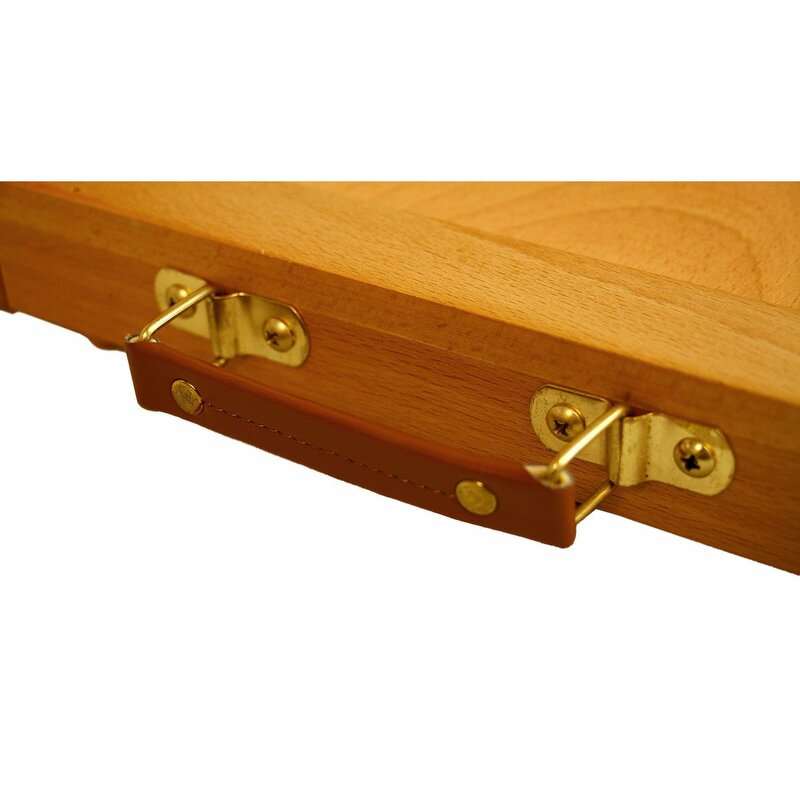 Wonderful gift idea. 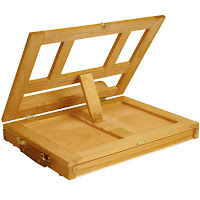 You can purchase US Art Supply Portable Easel on Amazon. 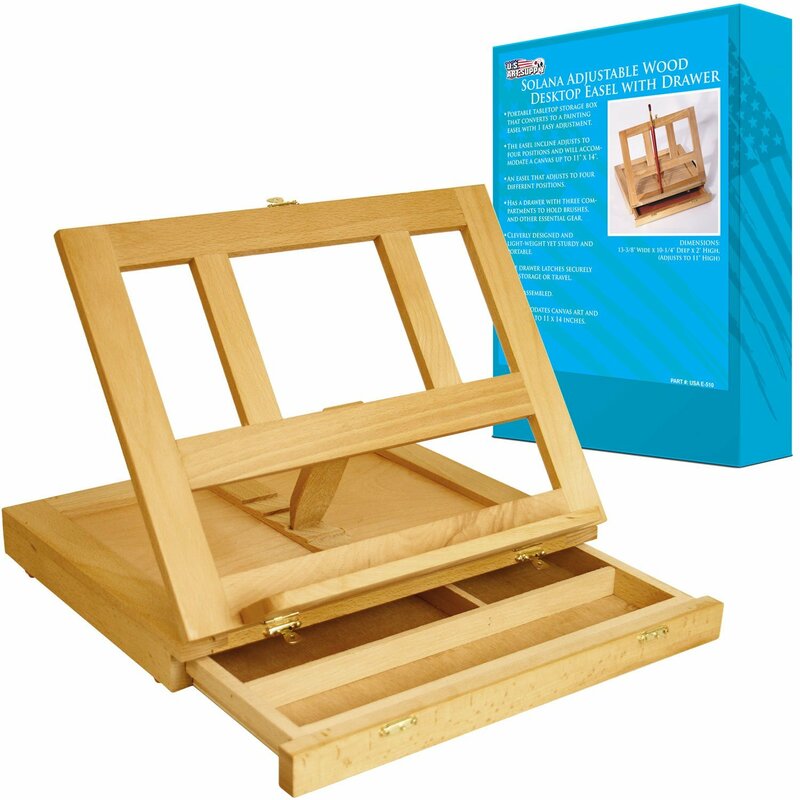 - The easel incline adjusts to four positions and will accommodate a canvas up to 11" x 14"